Do you have no time or idea for a gift? Would you like your recipient to receive a unique, original present? 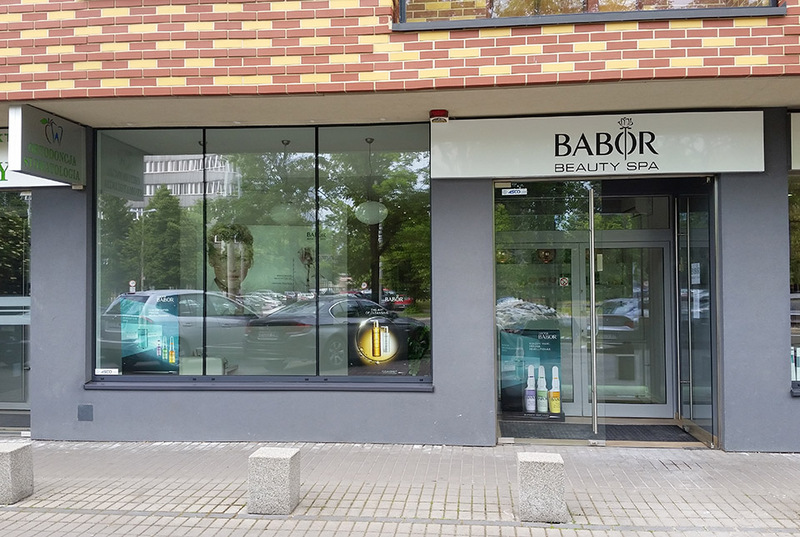 Feel free to take advantage of the gift vouchers for any treatment or package at Babor Beauty Spa. Just contact us by email or phone. Offers are prepared individually. The invitation can be bought in person at our office or by email. We send the voucher to the indicated email address, after the money transfer to our account 76 1140 2004 0000 3602 7413 5445.